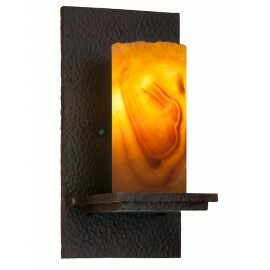 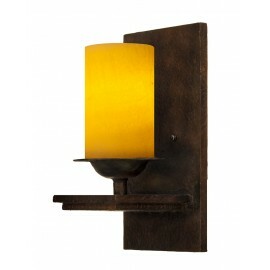 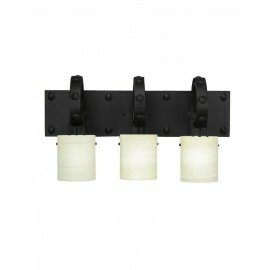 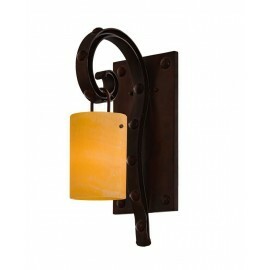 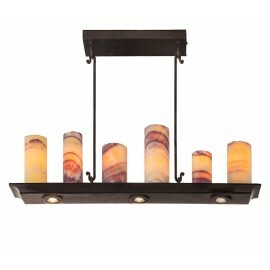 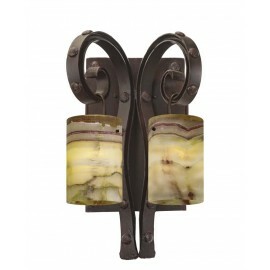 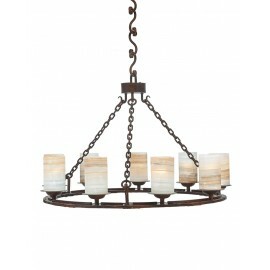 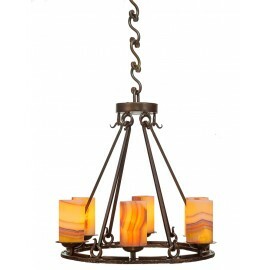 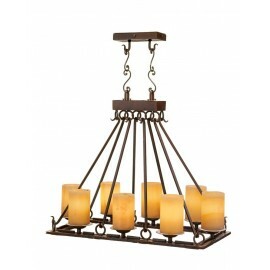 Santangelo Lighting. 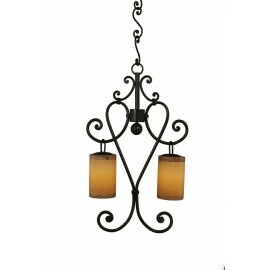 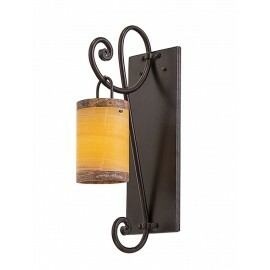 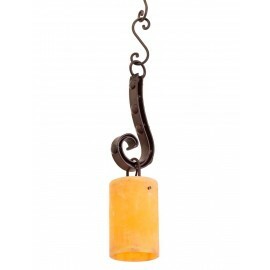 The original designs and reproductions are made in small workshops by master craftsmen whose artistry and skill in Old World hand-forge techniques bring an attention to detail and exceptional quality not available in factory-produced items. 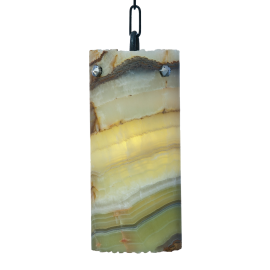 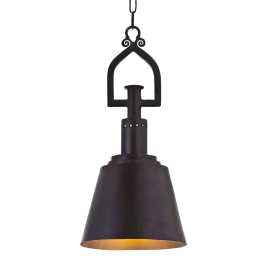 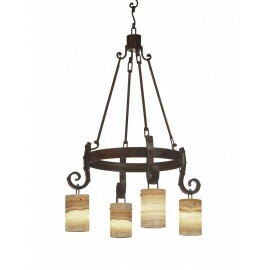 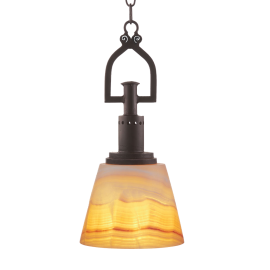 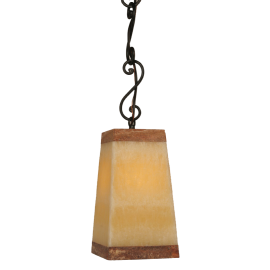 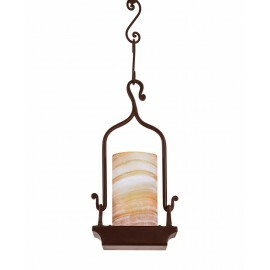 The inspired designs and quality craftsmanship combine to create truly beautiful and unique lighting in styles ranging from Mediterranean to Hacienda, ideal for your home, ranch or villa.